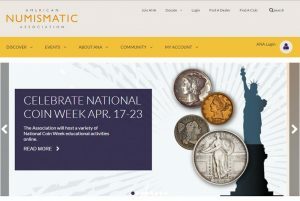 2016 National Coin Week begins on Sunday, April 17, and the American Numismatic Association (ANA) and the United States Mint have announced a number of online lesson plans and activities to support the 93rd annual celebration of coins and coin collecting. 2016 marks the 100th anniversary of three popular coin designs featuring Liberty, including the Winged Liberty or Mercury dime, the Standing Liberty quarter and the Walking Liberty half-dollar. 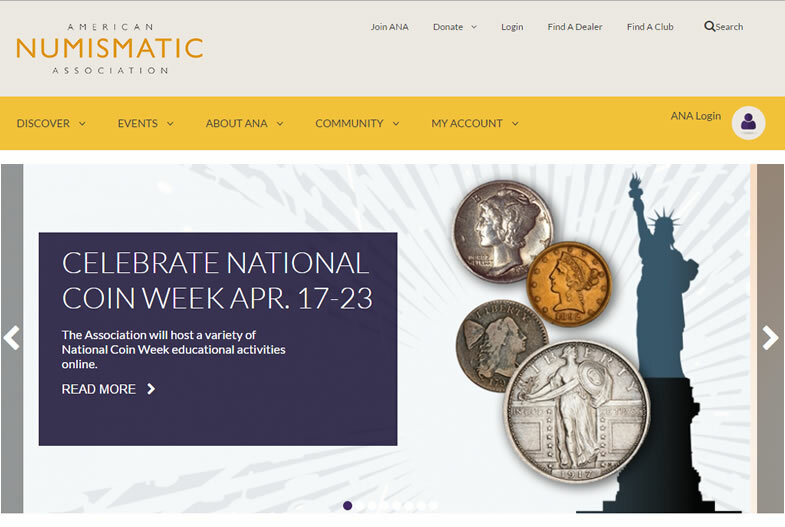 The ANA as a part of the centennial commemoration selected "Portraits of Liberty: Icon of Freedom" as the theme for this year’s National Coin Week. An online video quiz. Every day from April 18th to the 22nd, a video clue will be released here an on the ANA’s YouTube page. Online resources, including articles from The Numismatist, promotional documents, a youth activity, links and suggestions from the ANA library and more. An open house at the Money Museum in Colorado Springs on April 23, which will include free admission, activities for children and adults, and the minting of the 2016 National Coin Week medallette in the museum’s Mini-Mint. For more information, visit the ANA here. The United States Mint announced free, downloadable content that is available to educators and youth organizations interested in learning about U.S. coins. Free lesson plans are offered for grades K-12 and cover subjects such as social studies, art, science, math, and language arts. The materials also focus on ways to begin a coin collection and include an instructional video about the coin-making process. Have you ever thought about starting a coin collection? Or perhaps you are just curious about it. Learn how to begin a collection and care for it using our Coin Collector’s Workshop. You can also use the lessons in Inspector Collector’s Coin Course to help you learn even more! Activity: Think you know all U.S. coin denominations? Prove it by playing "Dollar Dive" and collect coins of different value to outrun Sea Monster! For more information, visit the U.S. Mint here.